Clients often hire us and we don’t design anything. They simply want strategic marketing advice. We start with a Marketing Findings, Insights & Recommendations engagement. From there, we can help you develop a plan. You wouldn’t create a building without a plan. You shouldn’t run your business without a strategic plan and a marketing plan. 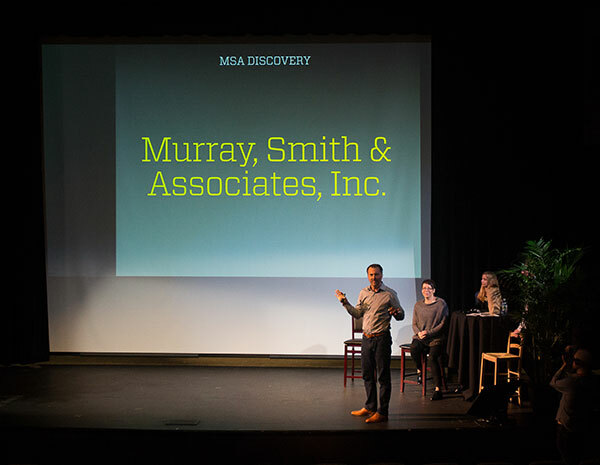 To read our strategy case story with Murraysmith, click here. 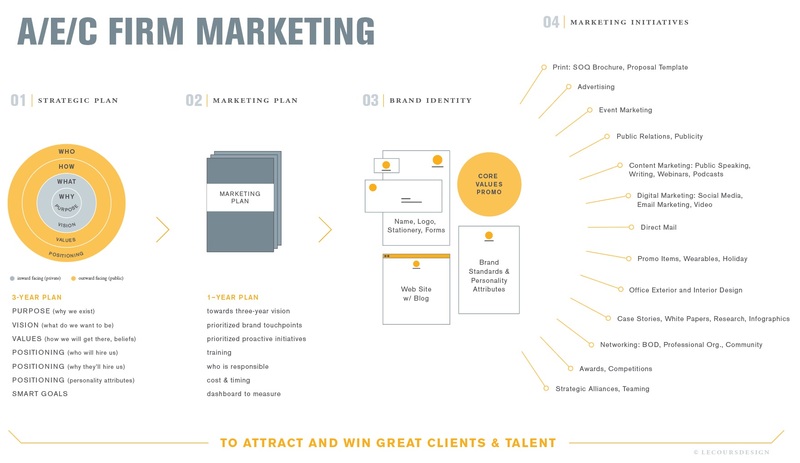 We believe that all A/E//C firms should have a 3–5 year Strategic Plan and a 1-year Marketing Plan. We strongly believe that firms need to write these plans themselves, with guidance from a consultant, or they won’t get implemented. For the same reason that doctors aren’t allowed to operate on themselves (too painful/too much bias), we believe you need objective guidance through the strategic and marketing planning process. You can’t read the label if you are inside the jar. Our strategy services require a $15k minimum investment.